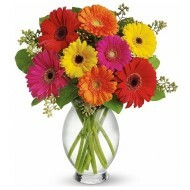 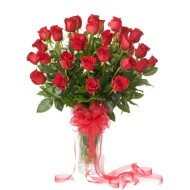 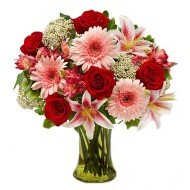 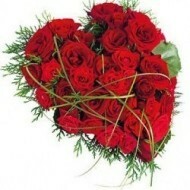 Send flowers to Bolivia with Delejos an international florist. 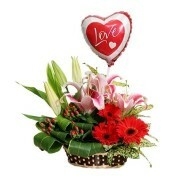 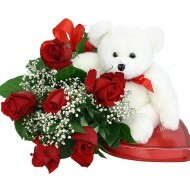 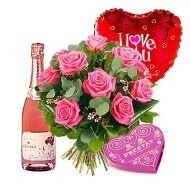 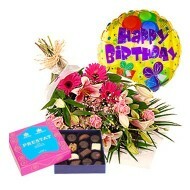 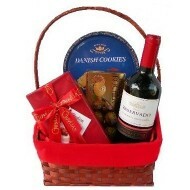 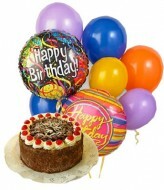 Delejos was developed with the aim to delivery fresh flowers to anywhere in Bolivia & Gifts Bolivia at competitive price. 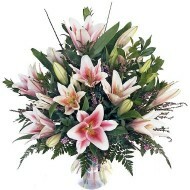 Our ranges of flowers are suitable for any occasion, office function, weddings, reception, birthday, anniversary or any events. 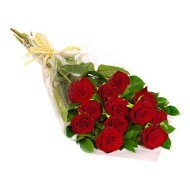 Give pleasant surprise to you loved ones with our exceptional flower delivery service. 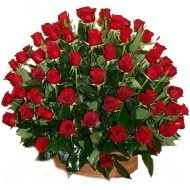 We deliver beautiful flowers in Bolivia at very competitive price via our local florist in Bolivia. 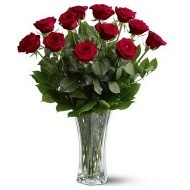 At our online flower store we have wide range of fresh flowers that will bring a lovely smile to your recipient in Bolivia. 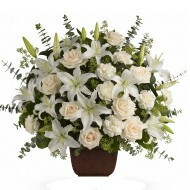 Browse through our website, select flowers that you want us to deliver in Bolivia and we will deliver it on time.